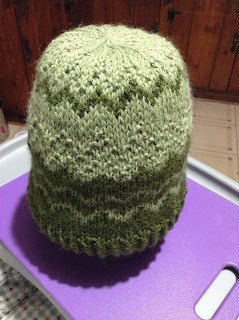 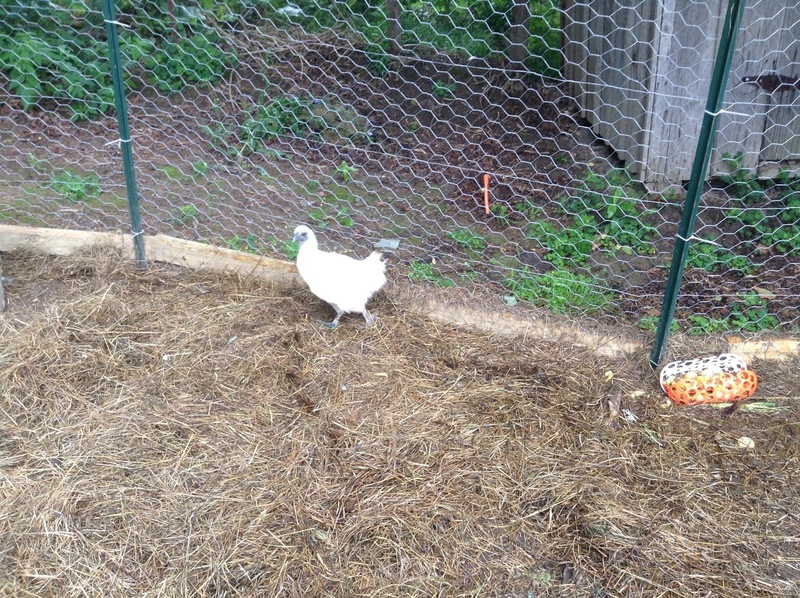 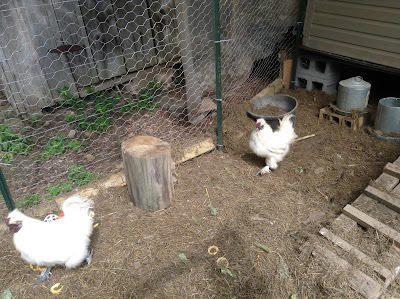 Ceaberry's Haberdashery and Homesteading: Ceaberry's Homesteading: Chicken update 1 -- Silkies! 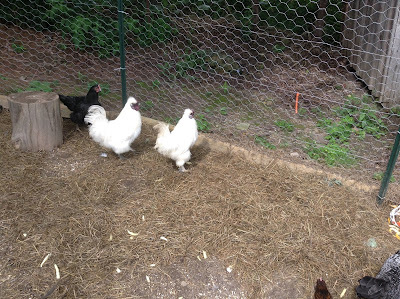 Ceaberry's Homesteading: Chicken update 1 -- Silkies! We got some new faces around the homestead in August. 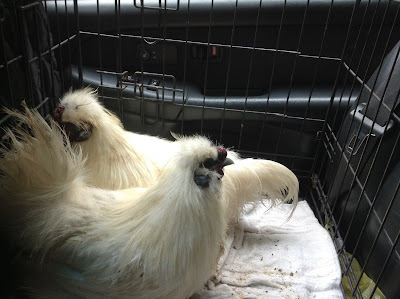 We bought locally 4 silkie chickens, 2 hens and 2 roosters. They are such characters and they have added to our flock nicely. Who doesn't love these fluff balls of the chicken world?